At Creative Assembly, we’re always impressed with the creative work from the Total War modding community. We know that a lot of you like playing Total War: ROME II with the Divide Et Impera mod so we wanted to reach out to the DEI team to understand the minds behind the mod and discuss what’s next for them as well as a peek at some of our modding developments. CA: First off, please introduce yourself and tell us what you do in the DEI team. Dresden: My name is Judson, but most people in the community know me as Dresden, and I’m from the USA. I am one of the original four founders of DEI still actively modding, and I currently head the mod team as the development lead. I primarily focus on the campaign side of things. KAM: And my name is Kamil, more often known as KAM 2150, and I was born and raised in Poland. 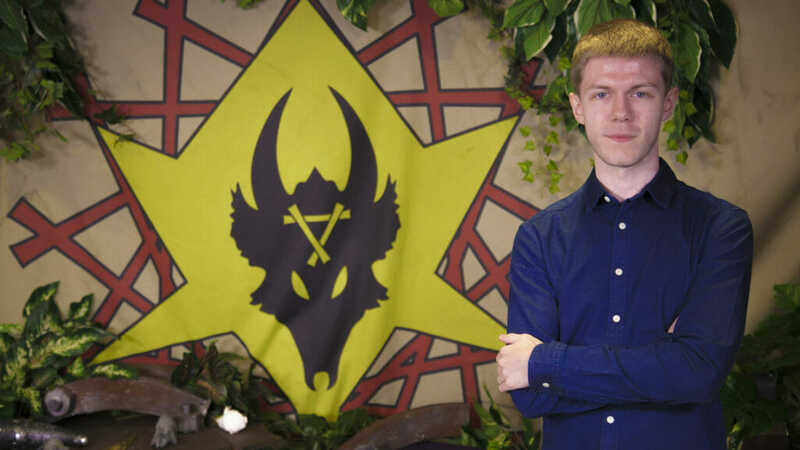 I originally planned to jump into the DEI team as sort of a community manager, but I eventually ended up as the main combat design lead and researcher. CA: Who else is – or has been – on the DEI team over the years? Dresden: Many, many people have contributed to DEI over the years. It has been an international team of dedicated modders, artists and testers since its beginning almost five years ago. We have had many modders come and go, even most of the original founders. Currently KAM and I head up most of the mod work, with him focusing on our battle systems. However, we have Litharion as our scripting guru, Ritter-Floh, Don Diego and Ahiga on our unit and texture team, and other members like Greek_Strategos, Ivan, FlashHeart, and Augustusng. Unfortunately, if I named all the testers and people who have helped create DEI it would take up most of this blog. The answer would also include a lot of the community, who has helped shaped the mod with their feedback and critiques. Dresden: I have been playing Total War games since the first Shogun game. I have many memorable moments from all the franchises but two stand out. The first is playing Shogun 2 with my friend. Being able to team up in battles and carve out an empire with a buddy is simply great fun. The second would be the first time I discovered mods and what they could bring to replayability and depth in games like Rome and Medieval II. 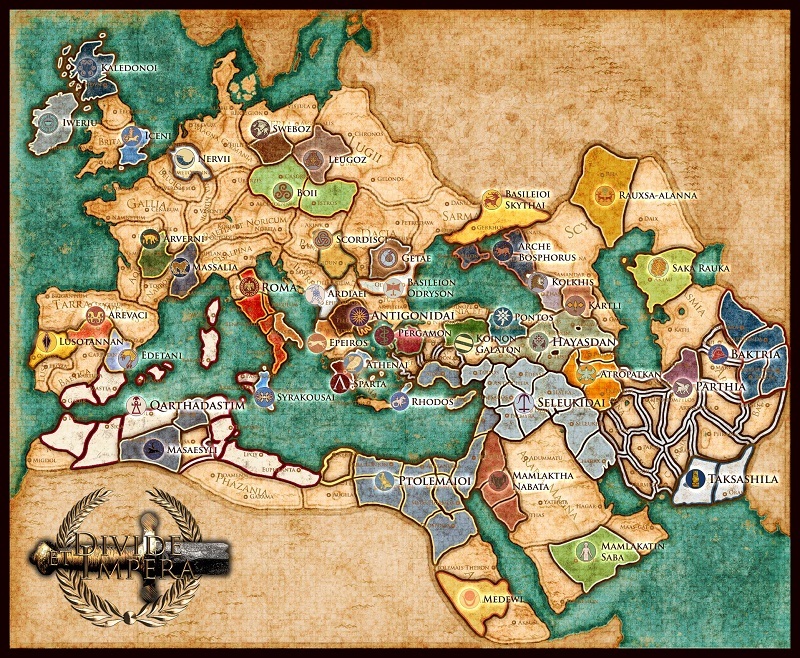 I fell in love with the games all over again when I got immersed in mods like Europa Barbarorum or Stainless Steel. KAM: My story with the Total War series started in 2001 with first Shogun game. One of my most memorable moments was when I first saw the trailer for Rome: Total War on TV. I didn’t have internet at that point so my only knowledge of the game came from gaming magazines. While the screenshots in articles looked great, seeing everything in motion showed such a huge jump in the quality of strategy games. Suffice to say, I had to pick up my jaw from the floor when the trailer ended. Dresden: I first started modding when Rome II was released. I had a strong desire to bring some of the changes from the historical Rome mods into this newer game. KAM: Modding for me started around 2006-2007, at that point I was already using mods but hadn’t tweaked much stuff myself. I had seen a few tutorials and as me and my friends from high school were doing Rome: Total War tournaments, I modded factions to have units and mechanics that suited our individual playstyles. After that I’ve modded a lot for Medieval II before jumping into Rome II. 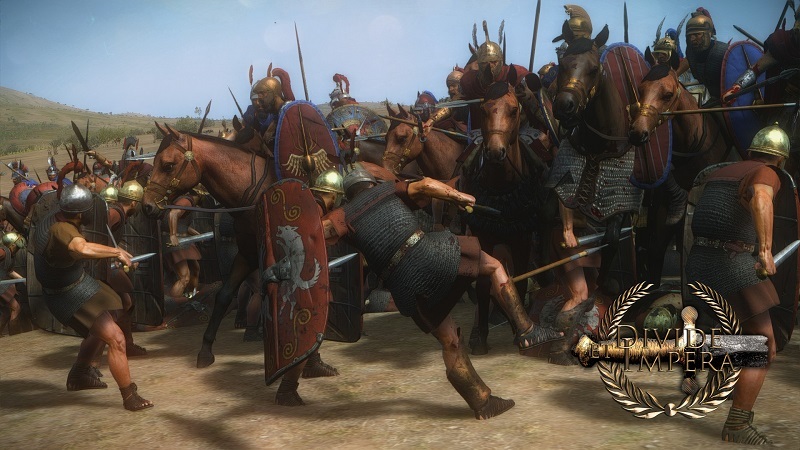 Dresden: Initially, there were simply some things in Rome II that I wanted to change so I began to investigate how mods worked and what some of the modders at the time were doing. Because many of the older modders were still working on other projects, there was an opening for newer modders to take their shot at Rome II. As my projects grew more complex, my motivation naturally shifted to progressing on those projects and keeping them properly working. It was a real challenge to keep the mods updated with so many patches in the first few years and still is a challenge with new updates coming out recently. I suppose it’s only natural to have motivations change and mature based on past work, but my daily focus is usually on keeping things running smoothly. KAM: At first it was purely just for fun, nothing to make the game more enjoyable, harder, or more realistic… I mean, who doesn’t want to see a charge of humble peasants annihilating a unit of armoured elephants? Eventually I moved more into enhancing the authenticity and immersion of Total War games while looking to modify the base game mechanics as far as I could. CA: Can you tell us a little about the origins of DEI and what you set out to achieve with it? Dresden: DEI started when four new modders of Rome II came together not long after release. Selea brought us together and was the primary battle and scripting modder. He collected Meneros, who did units and textures, Epaminondas, who was a researcher and worked on unit colours, and myself, who focused on the start position and campaign. Together we made an initial compilation mod that had a primary focus of making the game more challenging, historically authentic, and geared toward a slower playstyle. Our goals have always been to add complexity and depth to the game while trying to maintain proper balance for the AI and fun gameplay. CA: What are some of the core things you changed or added to the game? A reforms system that uses imperium and turn number rather than technology to advance a faction through its historical progression. These changes are often different styles and strategies, not just better units. We also try to have each faction have a more unique experience in both campaigns and battles by using varied rosters, cultural features, and other systems. A supply system that forces armies to rely on supply lines or local supplies in a region to feed its troops. This makes campaigning in foreign territory a bit more realistic and something that must be planned. A population system tracks the local population of military age in each region and breaks them up into different classes. These classes differ based on culture but are usually divided up into something like nobles, citizens, commoners, and foreigners, and are required to recruit units. Not only does this slow expansion as your population must be built up in new regions, but it also makes elites and losses more meaningful. Various changes to how characters evolve and interact with new skills, traits, effects, and ancillaries that attempt to add a bit more roleplaying to that aspect of the game. A custom building system with lots of unique and new buildings for many different cultures that include special regional and resource buildings only available in certain locations. We also have many other features such as an area of recruitment system for every region with unique units, emergent factions, custom unit cards, special stances, and edicts, smaller scripted events and historical messages, and much more. 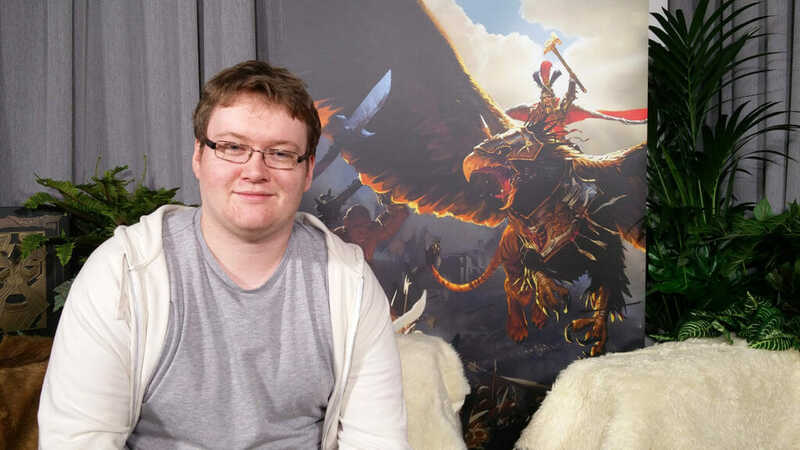 KAM: I mainly focus on making battles more immersive and do research on factional units. While in Rome II battle AI is not moddable in a direct way, I always seek new ways to influence it. One of my highlights was when I discovered how to persuade the AI to skirmish before committing to melee. In terms of factional overhauls, I focused on digging deeply into source material to make the most out of every nation, showing their (sometimes subtle) flavour and its changes overtime. For example, there is a variety of cavalry lances ranging from five-meter ones used by Sarissa Cavalry to three-meter ones used by Parthian Cataphracts. Reforms are another example. 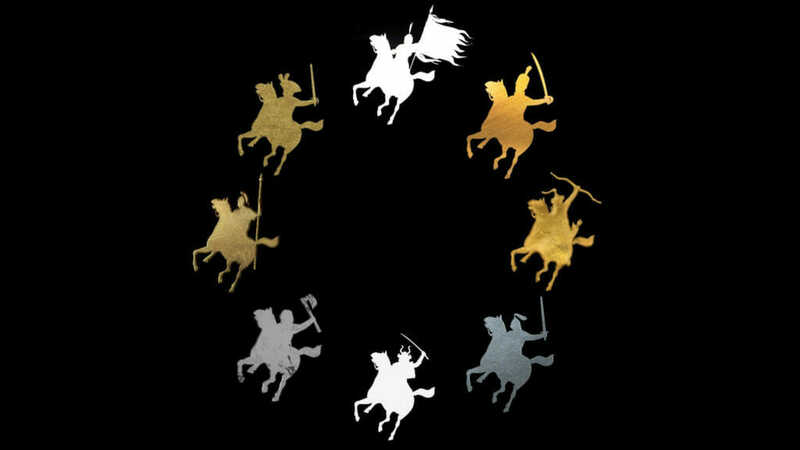 In the case of Macedonia, reforms means better and more varied infantry but also much weaker cavalry, which during wars with Rome means fighting with horse skirmishers rather than the shock cavalry of Alexander the Great. Lastly, our team also introduced new factions to the game. For example, players who want to start campaign in the East can now pick the powerful Mauryan Empire, with its elephants, Indian troops, and Greek allies. This faction comes with a lot of custom models and textures that represent the military units and fighting styles of this unique culture. CA: What the project’s biggest challenges and what helped you overcome them? Dresden: For me, the biggest challenge was when I took over as mod lead about six months into the project. Our original leader, Selea, had disappeared and we were in the middle of creating our big 1.0 version that would serve as the foundation for DEI. At that moment the mod was in turmoil, so many of us had to step into new roles and learn on the job in order to save it. I relied heavily on our newer modders, and KAM really stepped up to create the battle system as it is today. Currently, our biggest challenge is probably our own success in some ways. We are a popular overhaul mod that started out as a passion project where a few modders just wanted to create a mod to play the game a certain way. It’s difficult to maintain our original focus while still being a popular mod, all the while keeping an extremely complex old overhaul mod updated for newer modern patches. The community and the response we receive for our work is what keeps us going. KAM: I am my own worst enemy! I try to come up with new ways to improve how combat works, which often ends up with overhauling all units’ stats and combat mechanics. While each time I am stressed that I might be wasting my time, I somehow always end up with something that works better than the previous system. 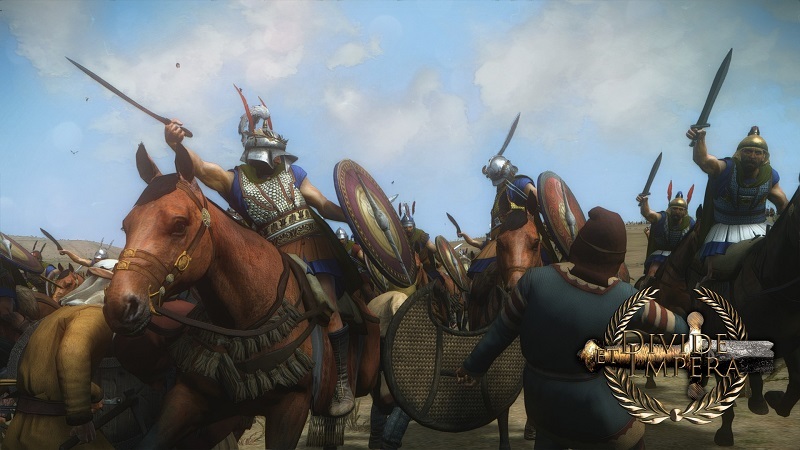 CA: One of the reasons why we love mods like DEI is because they help revitalise the experience for long-term players of Total War. 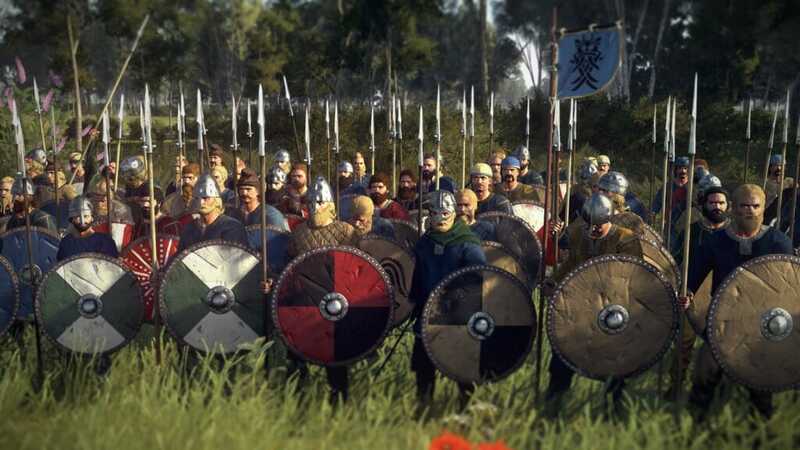 What role do you see mods having within the Total War community? Dresden: I think mods serve a variety of roles for Total War games. At the most basic level, they can alter the choices and style of a game to focus it on varying playstyles and preferences. Giving players options is always a great way to increase game viability, longevity, and replayability. For more complex overhaul mods, they can provide completely new experiences for the player that allow a game to be fundamentally changed with new features or even transport players to entirely new settings. I think the imagination and creativity of the modding community is a pivotal part of keeping older games alive and in the consciousness of the player base. CA: Who should look into checking out your mod? Dresden: Our mod is primarily for players looking to add some complexity, historical authenticity, and challenge to their gameplay while slowing down the experience a bit. If you played vanilla and enjoyed the experience but want to try something a bit more complex to keep things fresh and add a new level of challenge, give DEI a shot and let us know what you think! Dresden: I am currently still actively modding DEI and plan to continue to do so for the foreseeable future. We always have new ideas to add and projects in the works. I usually also mod each new Total War game to some extent, whether it be a smaller mod that changes basic things like turns per year or a larger mod that is closer to an overhaul. For DEI, we are also currently in a beta for our next big update which includes a campaign AI overhaul, battle stat overhaul and an entirely new ‘Evolving Traits’ system. Dresden: Get out there and mod – don’t be intimidated. When I started I had no idea what I was doing and I didn’t even understand how to open a mod pack file. Go read some tutorials or check out Magnar’s wonderful video tutorials and begin tweaking and testing changes. Most of modding is trial and error. You keep banging your head against a wall until one day it works. Definitely read and ask questions, but also try it out for yourself. The more you test, the more you learn. KAM: Do not attempt serious changes before you first try to have some fun with the engine. Learn how things work, learn what can break the game. Once you feel comfortable, outline main points you want to achieve and work around them. I often find things that work in situation A but totally mess up stuff in situation B. Everything goes much smoother when you know what can go wrong. You can find Divide et Impera on the Steam Workshop here and stay tuned for our upcoming announcement regarding the new launcher beta that brings with it a number of new features for mod management.